Call it an eyesore. Call it a piece of Arizona history. 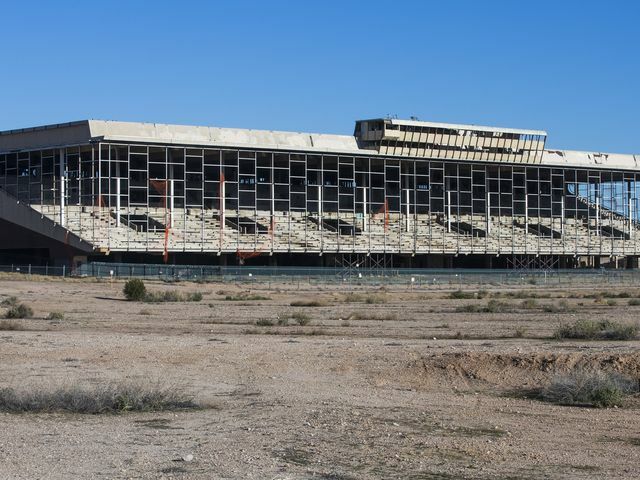 However you want to describe the Phoenix Trotting Park — it can be yours for $16.5 million. The 194 acres that encompass the massive, abandoned horse-racing track hit the market in late December. 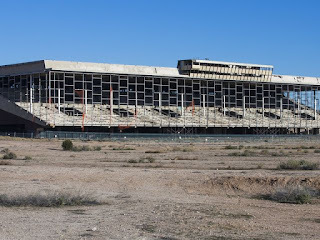 The structure, located near the interchange of Loop 303 and Interstate 10, has been vacant for more than 50 years.